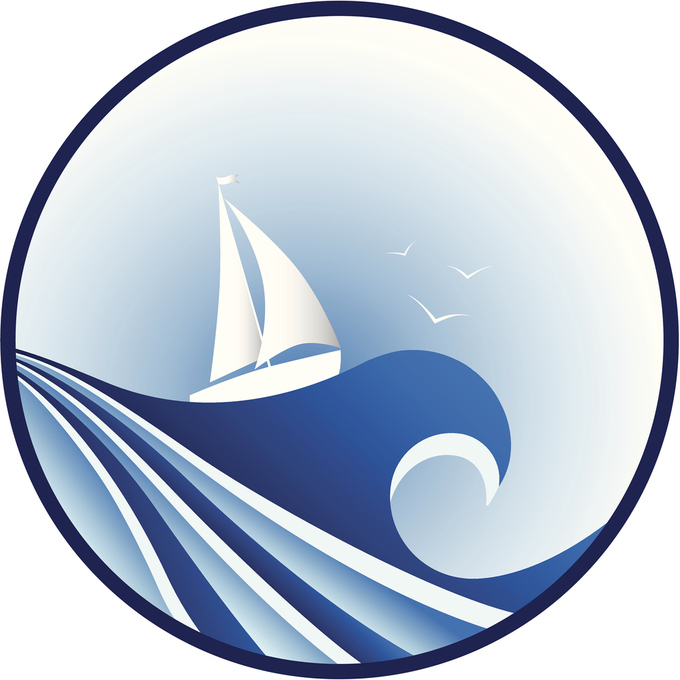 Could This App Take the Wind out of Credit Cards' Sails? Consumers these days are pretty savvy, and many know that while whipping out your plastic can be very convenient, there's a price to be paid for using it. That price is something called processing fees, and merchants have to pay banks part of every purchase when they swipe a credit card. A startup in Chicago may have the answer to help small businesses reduce the amount of money they spend in processing fees--and it might make a difference in how you use credit cards. It's called AeroPay, and it's a mobile app payment service that eliminates the credit card--and those credit card processing fees. According to the National Retail Federation, credit card processing fees are usually around two percent of a transaction, but can be upwards of four percent if the consumer's using a premium rewards card. For a $4 item--say, if you're paying for your morning coffee with your travel rewards card--that's 16 cents. On the surface, that might not sound like a lot of money, but you'd have to consider the other elements that go into pricing that cup of coffee: the coffee, the cup, add-ins like cream and sugar, paying employees, utilities and store rental. Businesses also need to make a profit in order to stay in business, so that amount needs to be factored in as well. That's when spending another 16 cents on processing fees can be rough, especially for small businesses and mom and pop stores. They don't have the purchasing power of a big box retailer, so they can't necessarily offer similar discounts in pricing. Bottom line is that if their prices are too high, a mom and pop just can't compete. AeroPay's found a way around the necessity of a card processor. It uses a different payment system called automatic clearing house (ACH). This is the system banks use to send transfers to each other. In this case, AeroPay uses the system for customers to make payments to merchants. Consumers download the app to a mobile device and sync it to their bank account using a one-time login process. 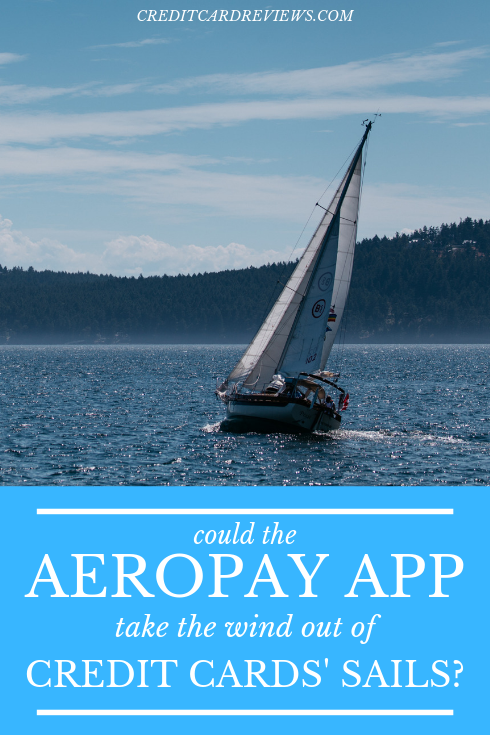 Then when you go into a store that offers AeroPay payments, the app automatically connects. When you buy something, you tap in the app to request a payment, the business authorizes the amount, and then you tap again to confirm the payment. Security-wise, AeroPay has covered its bases. Your bank information remains confidential because AeroPay never sees or stores your bank login or account information. You also don't have to work about hackers getting your information by infiltrating a payment terminal or card processor because this is an encrypted transfer from your bank to the merchant's. The system works a lot like peer-to-peer payments like Venmo--you're just sending money to a business instead of your friend. Your local business benefits too, because their fees for using AeroPay are just one percent of the transaction. They're saving at least half compared to a credit card transaction. Plus, they'll get their money a lot quicker--another little-known fact about credit cards is that processors can take three to five days to make good on those credit card payments. Bank transfers happen overnight. When you're a small business that needs every penny of cash flow to keep going, time definitely is money. Will AeroPay be the revolution that brings down the might credit card? Maybe, but it won't happen anytime soon. For now, AeroPay's only available as a beta test at a few retailers and restaurants in Chicago (though it's on the lookout for more participants), but it's definitely an app to keep your eye on.